Some drivers from Toronto know us as their neighbors. 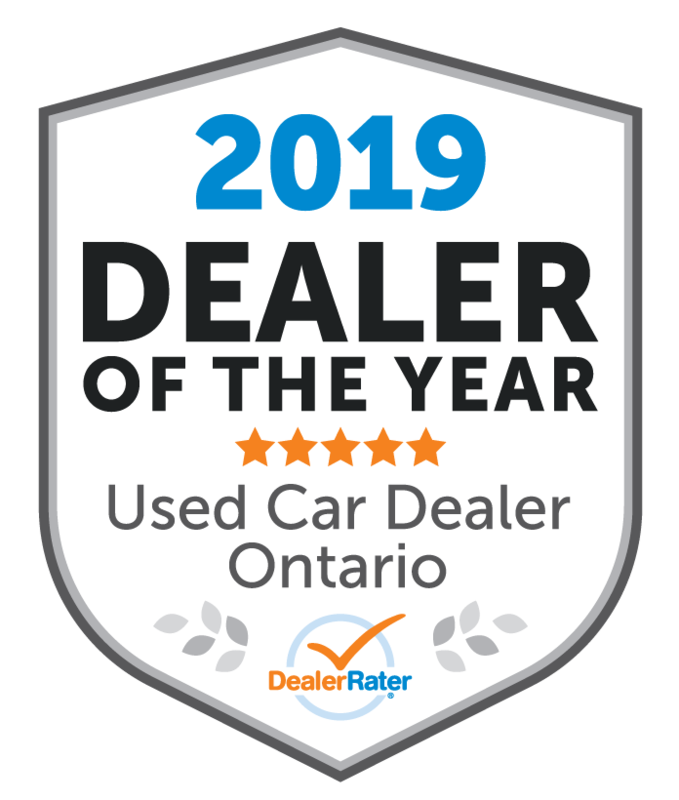 Others from Mississauga, Brampton and Oshawa know us as the used car dealership in the area. As well as Mazda, Dodge, Ford, Jeep and Toyota parts, service and repair. Still others - our straightforward auto financing. There are even those who know us in all of these different capacities. Couldn't describe how happy i am with Henri's service. I needed a car and was struggling to find but once i came here i was sold. Henri is the guy to talk to without a doubt! 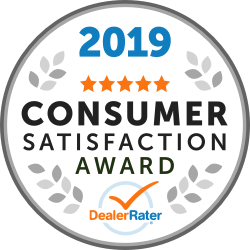 "Sales rep Henri is the best"
I was looking for financing and Henri helped me to get the vehicle I needed, which was a Ford Escape 2015 thanks to his excellence customer services he has. 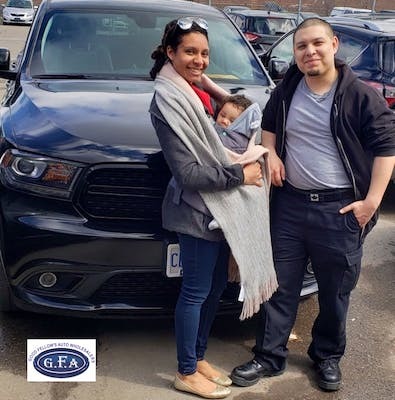 Hi Miguel, this is awesome to hear, please enjoy your Ford Escape! "Good service, very good attention "
Henri was our sales person to get the car we were looking online. So many choices so many cars. 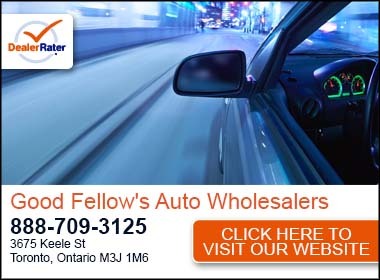 I recommend good fellows if you are looking for used car. Great guy! Made everything go smoothly! Couldn’t be happier! If you need a car talk to my guy Henri he will hook you up!! Excellent customer service by Sales Rep HENRI. I really didn't believe I would be able to get accepted for a car loan. I checked reviews online and noticed Good Fellows finance any credit. I called Henri and believe it or not he got me approved over the phone!! This guy is amazing. He was kind, knowledgeable and passionate about cars and wanted to make sure I was a satisfied customer. He is hands down one the kindest and more thorough sales rep I've met. 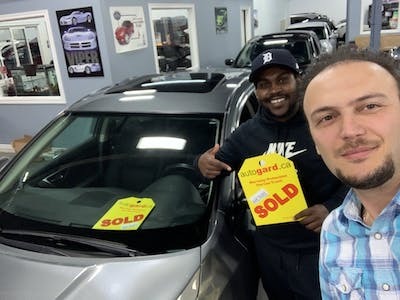 ask for Henri when you go into this dealership no matter how is your credit ! "Pleasant, courteous and smooth experience"
I had a pleasant experience in dealing with G.F.A. and sales person Bijan. He was very professional and courteous. He provided appropriate information and was able to answer all my questions. Preparations of the vehicle and transaction went smoothly. Good job! It is great to hear that you had a good experience with us Jevtic! Georgia was such a big help for us! We wanted a good vehicle that would last our family and she helped us to get it within the weekend! Every step of the way she was there to help. We are so appreciative of her help. As well the reception and mechanic staff were great! Thank you Good Fellows Auto!